A perfect top for a day in park. Lightweight and comfort fitting is just perfect for summer days. 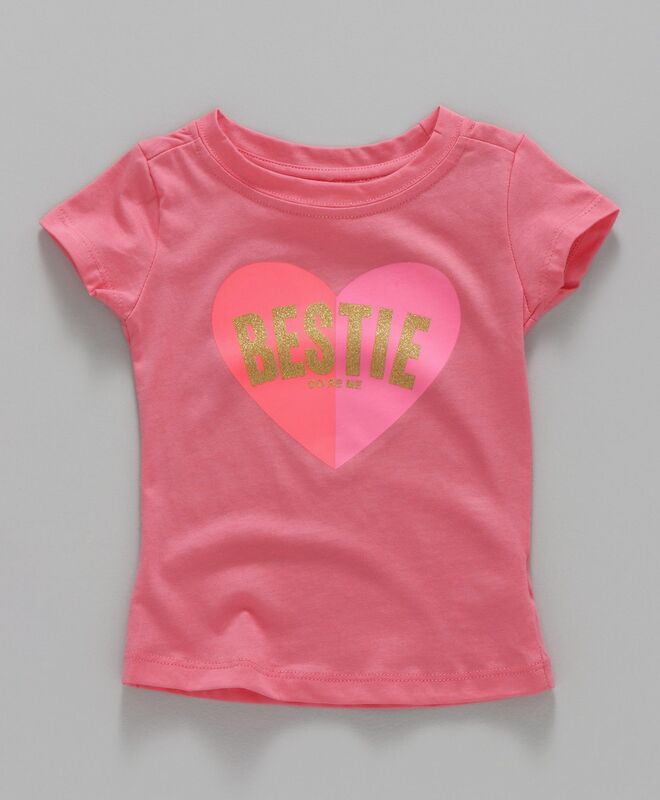 Made with soft fabric to give your little one style and comfort at the same time. Styling Tip: Pair it up with shorts or jeans and hair accessory to complete the look.